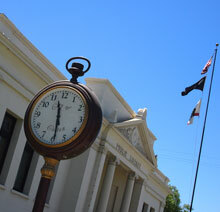 The City of Colton provides electric, water, and wastewater services to its citizens. All inquiries regarding utility billing and all utility service requests should be directed to the Customer Service Department at (909) 370-5555. In addition to providing the services above for the city owned utilities, the Utility Billing Services Division also serves as the central revenue collection point for trash service, provided by CR&R. 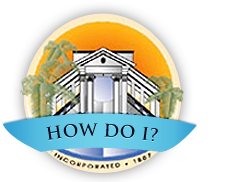 The primary objective of the Utility Billing Services Division is to provide effective and efficient customer service assistance to all of the City of Colton utility customers. Services include billing, payment receipt, telephone call center, collection services, and direct personal service to any customers requiring our assistance. What is needed to sign up for utility service? What is the last day to pay my utility bill before I receive a late fee?